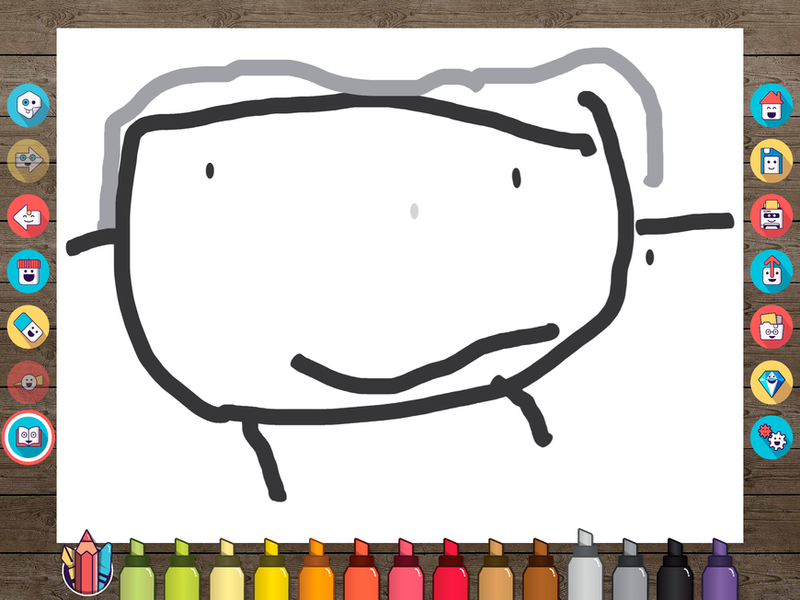 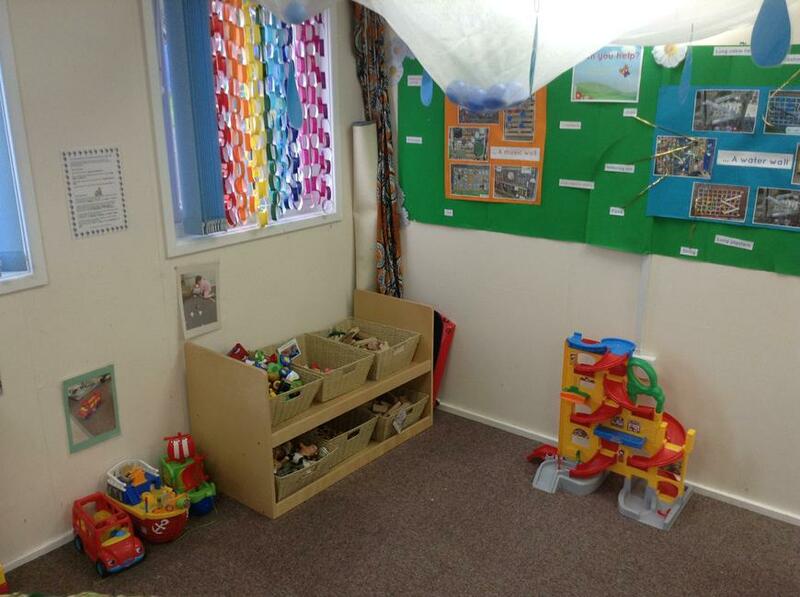 Hello and welcome to Little Doves Nursery! 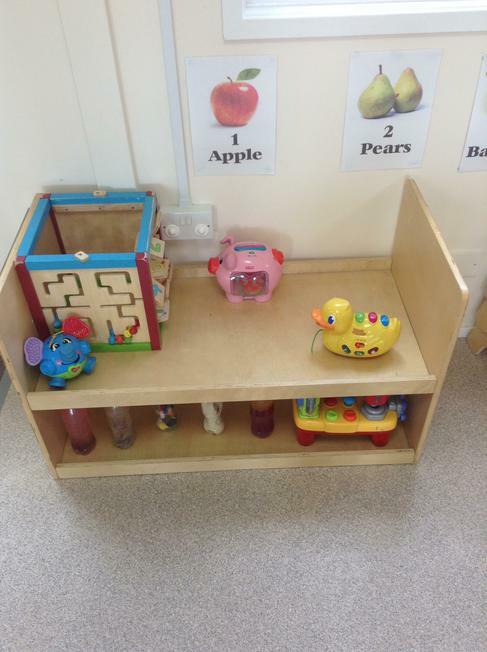 We have set up the provision to cater for all 7 areas of the EYFS and we use playful interactions to help the children learn and develop. 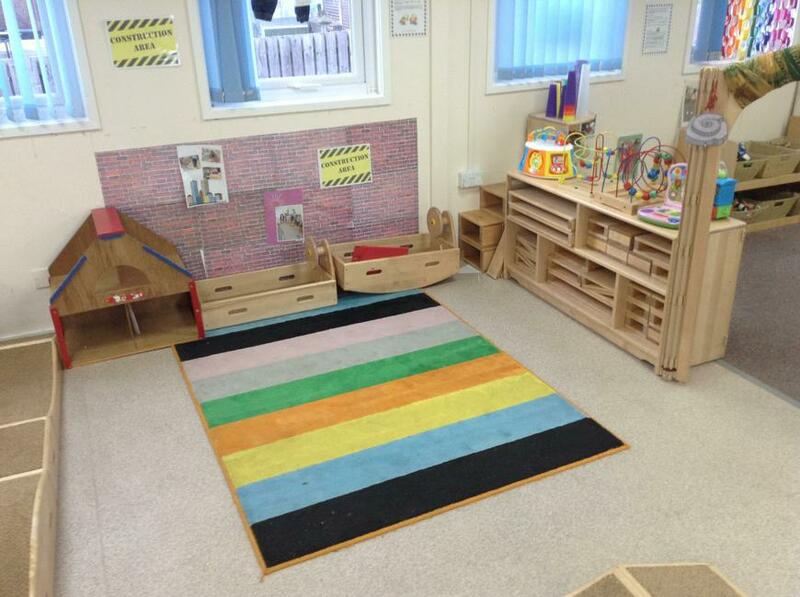 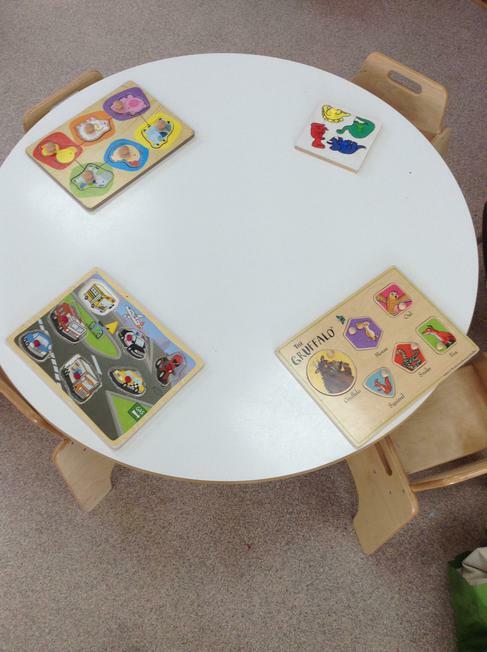 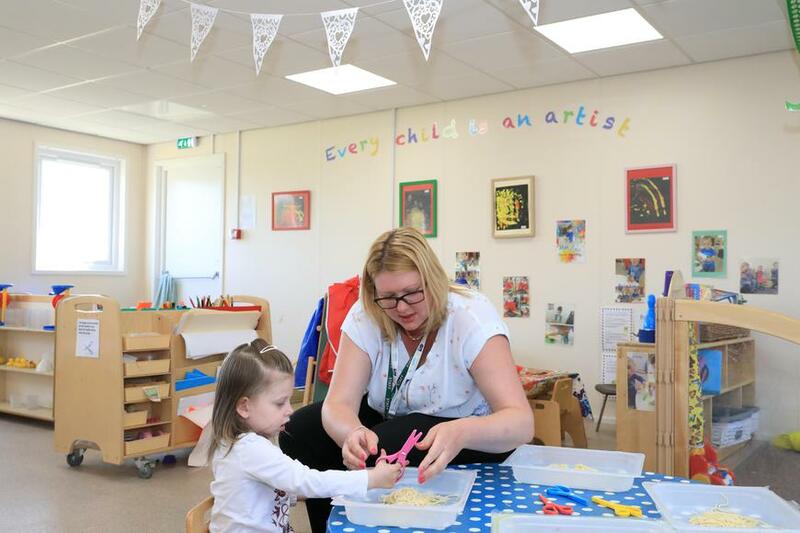 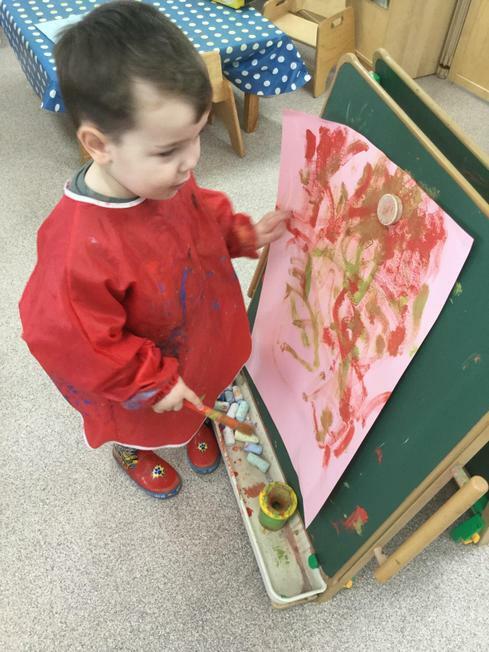 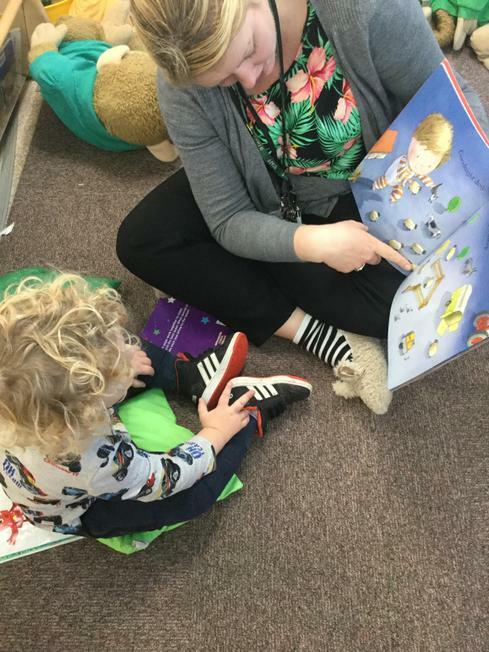 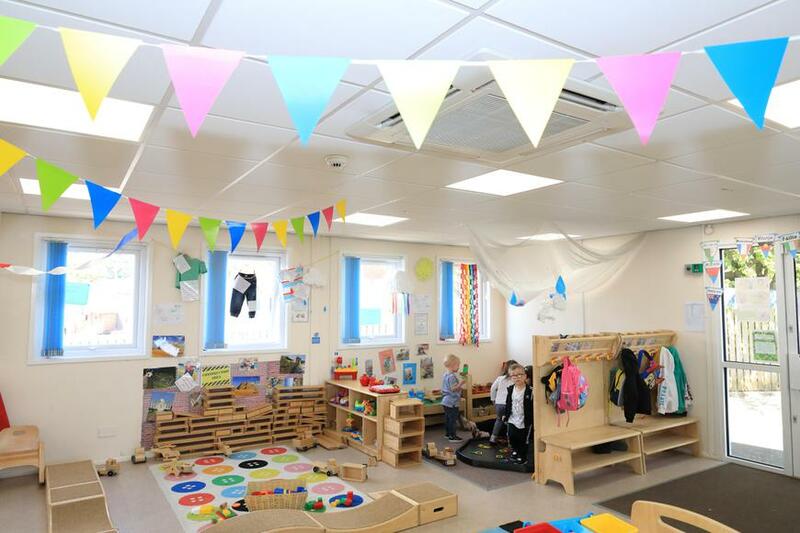 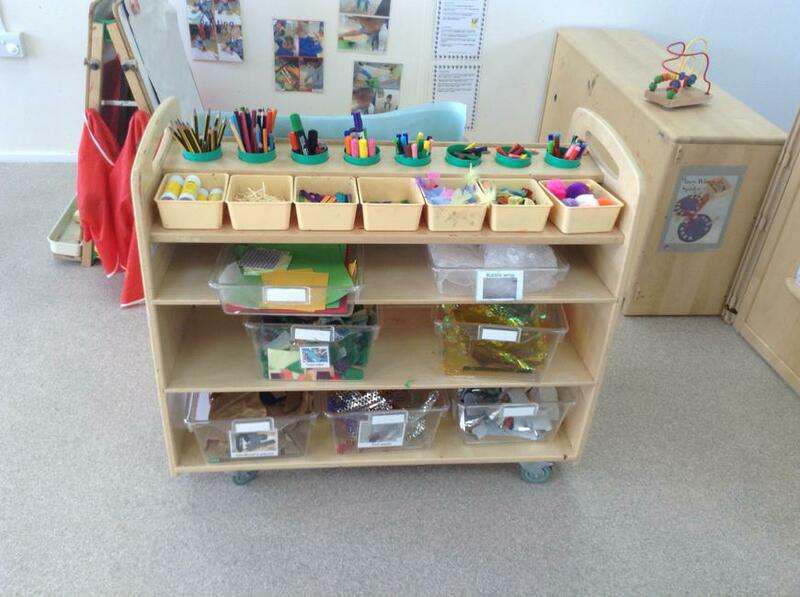 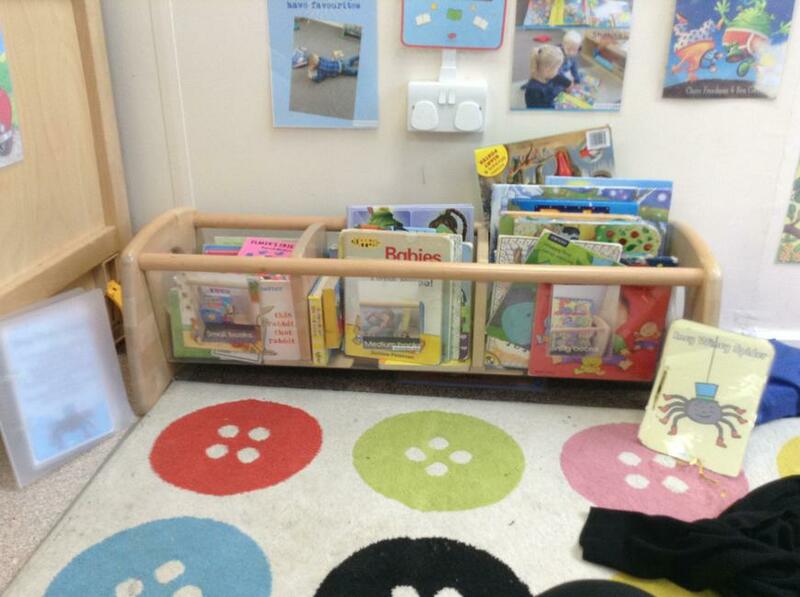 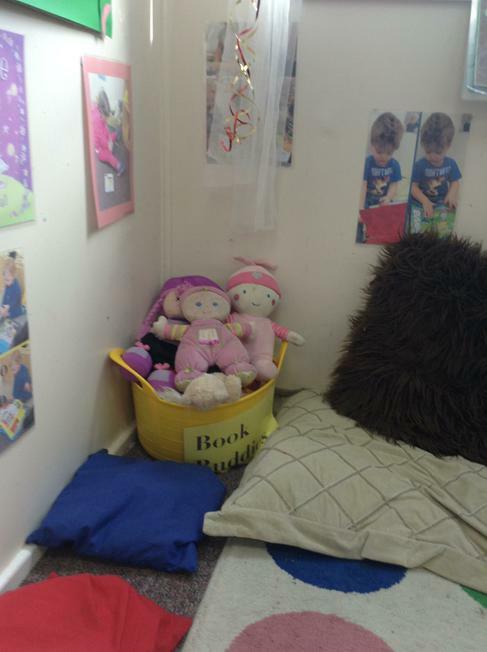 This is our friendly and inviting Nursery which has many areas in it that allows children to make progress to their next step of their learning. 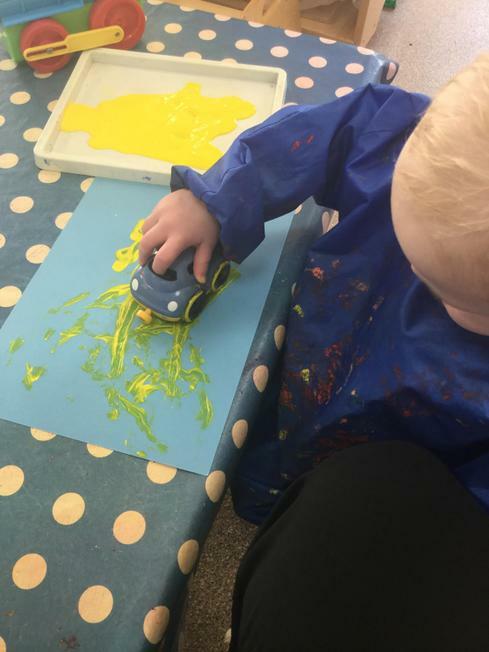 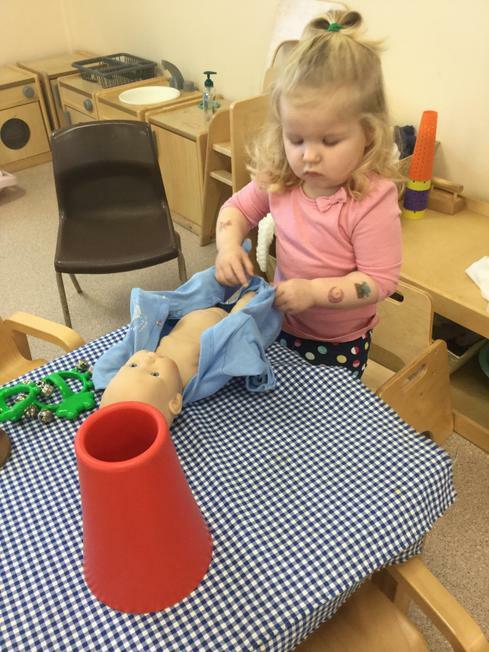 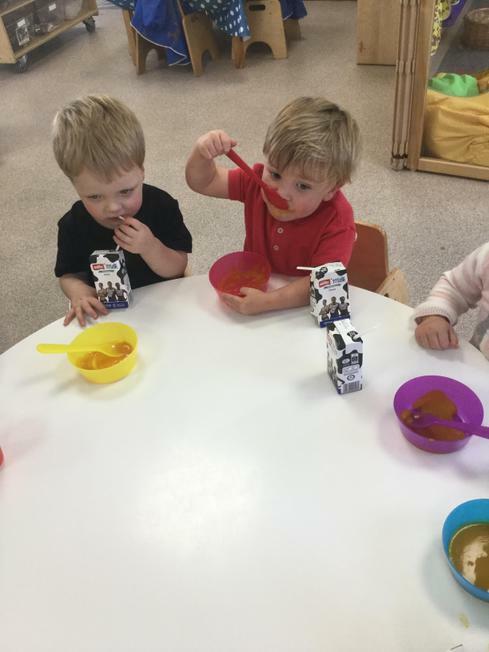 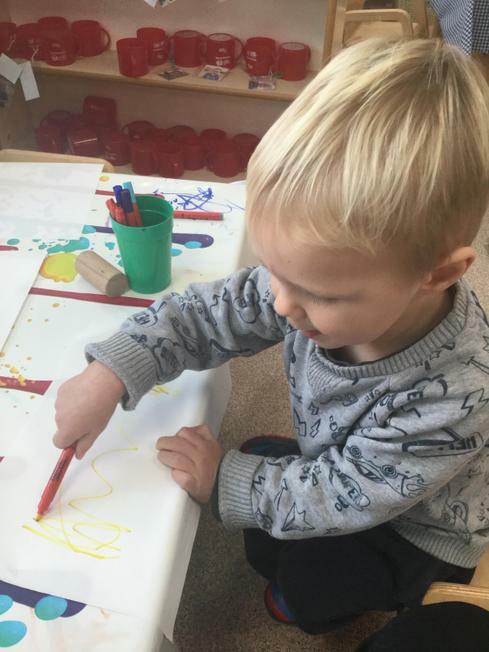 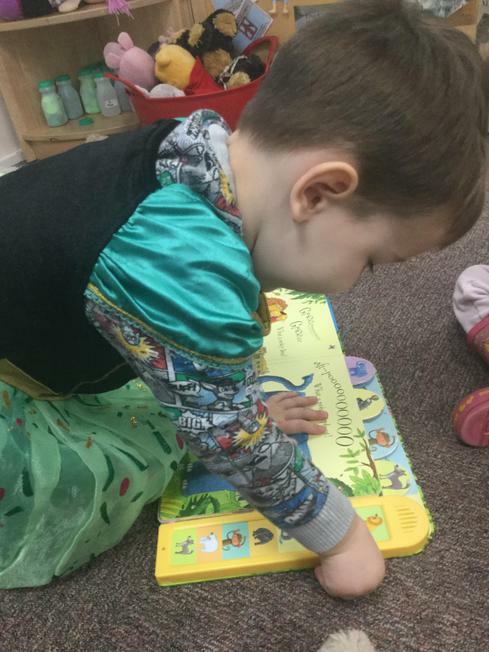 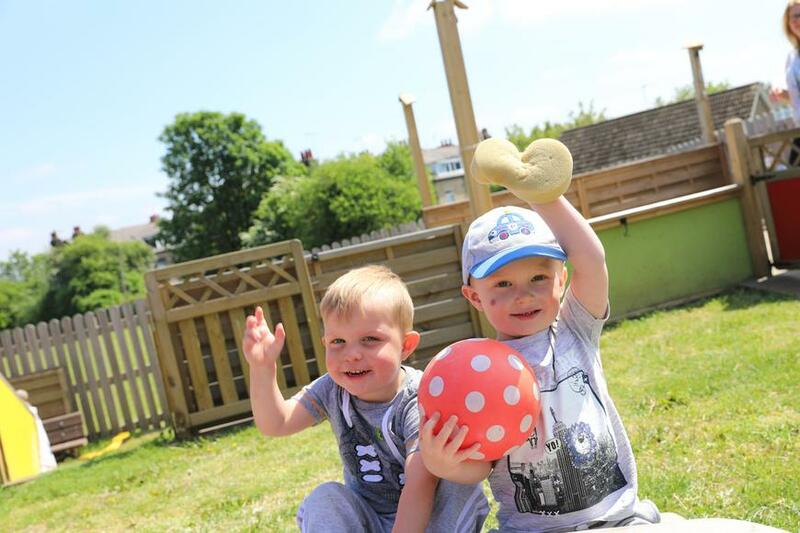 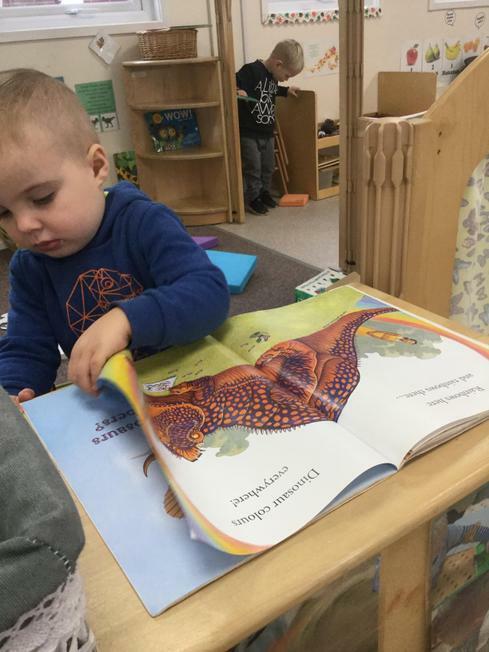 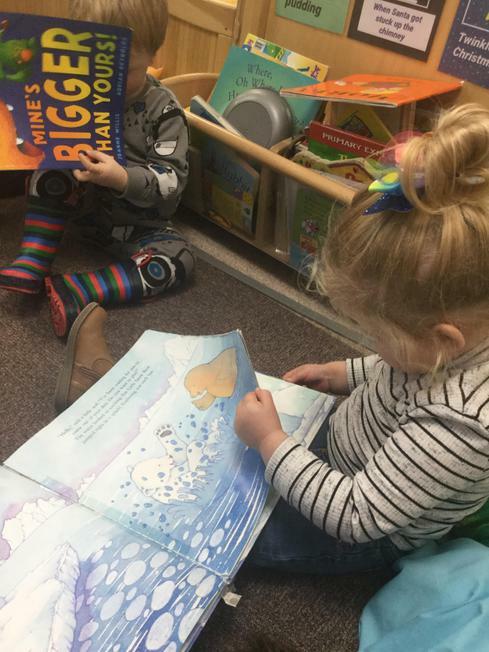 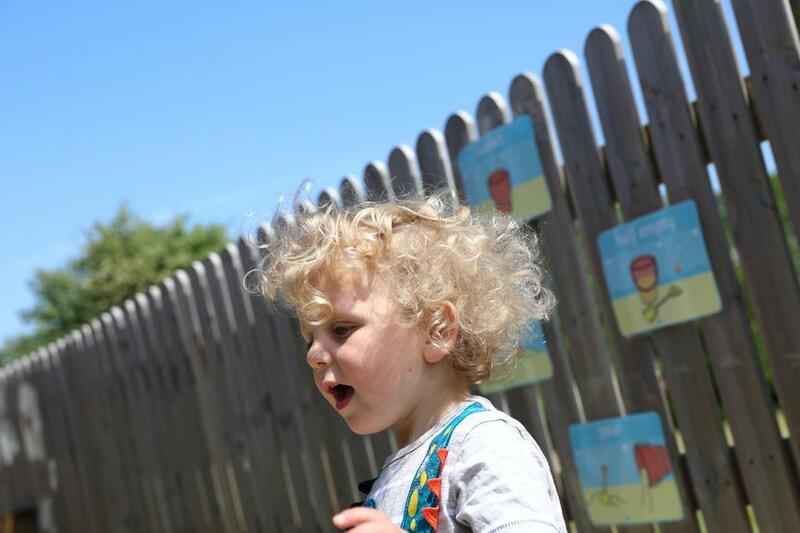 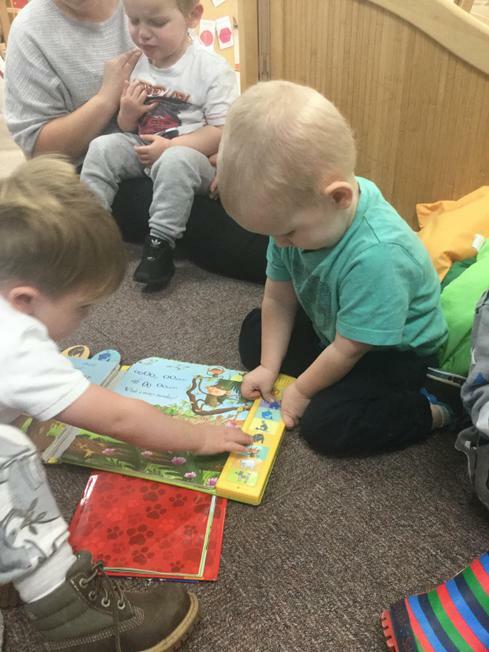 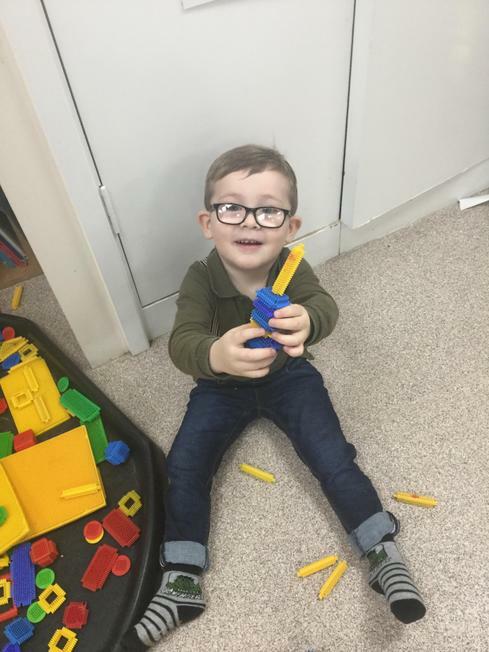 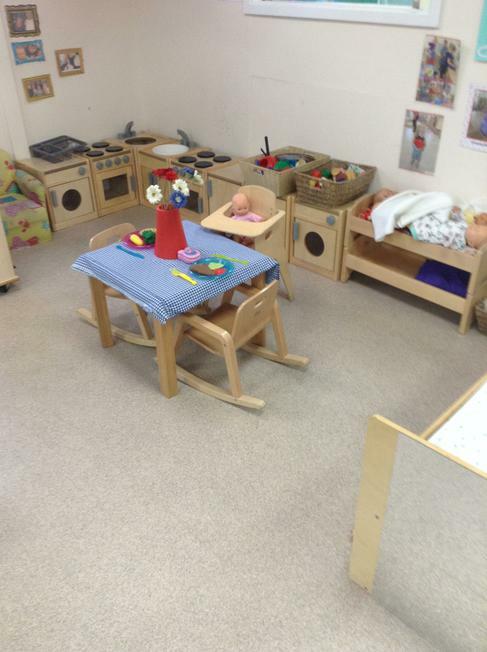 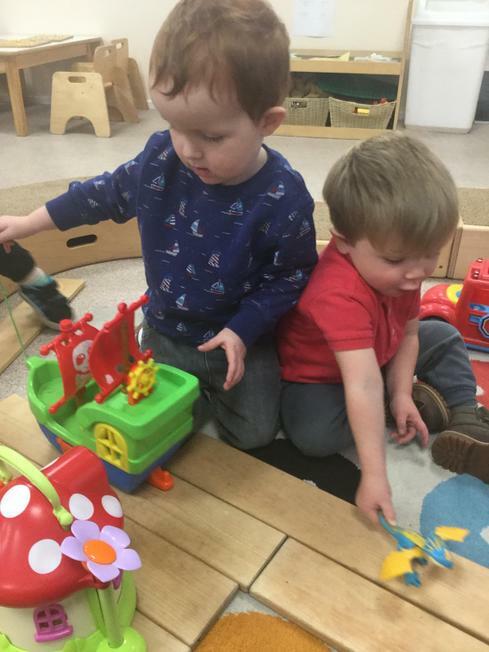 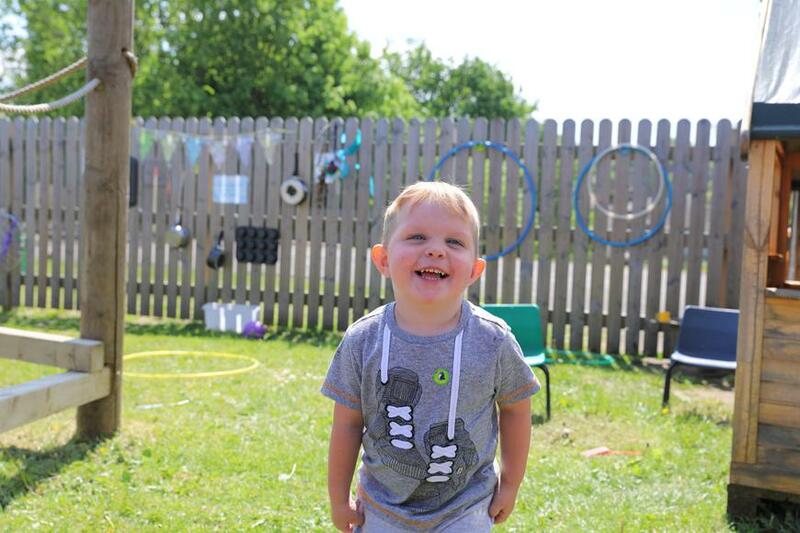 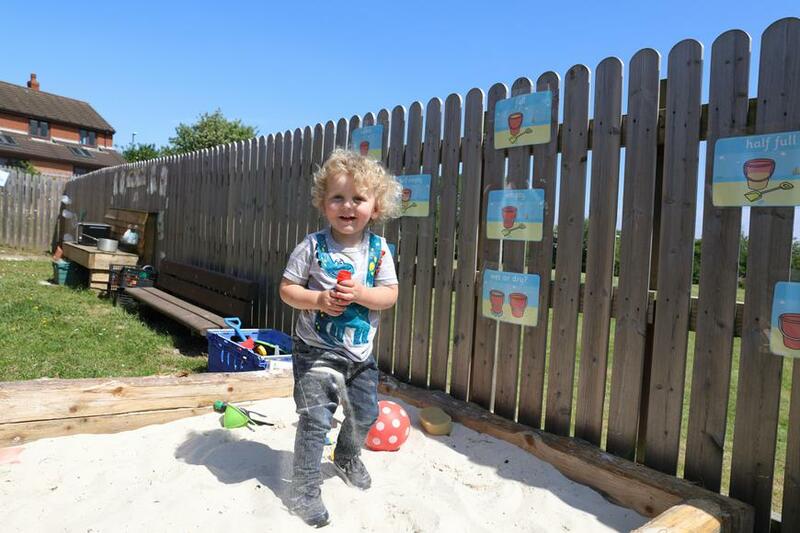 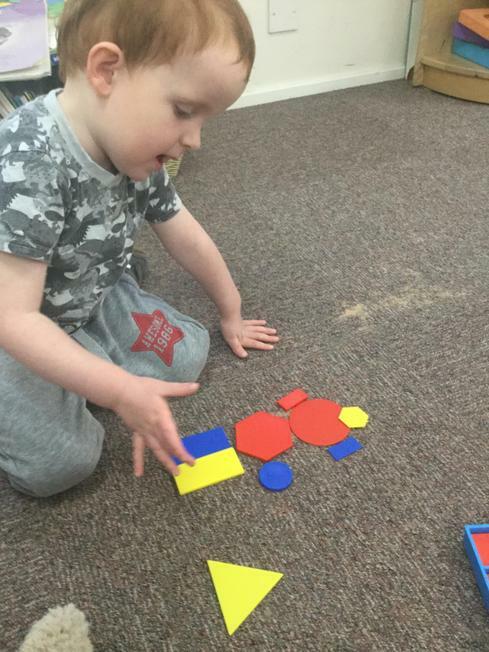 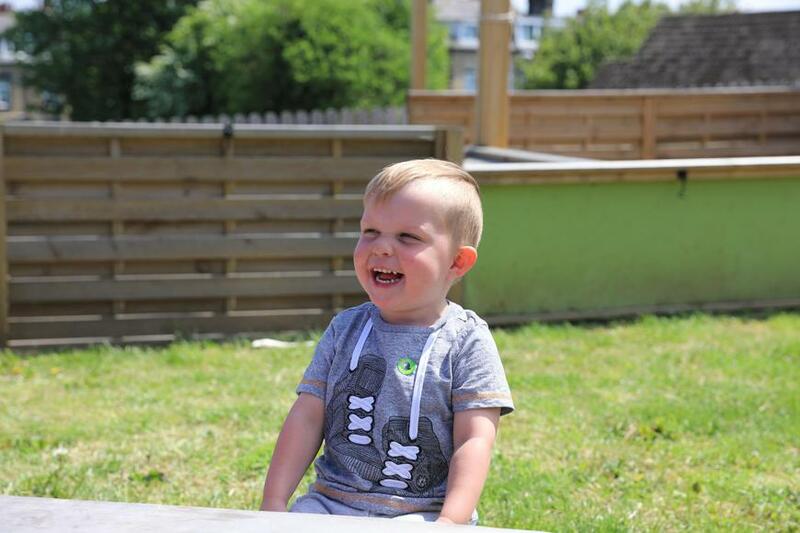 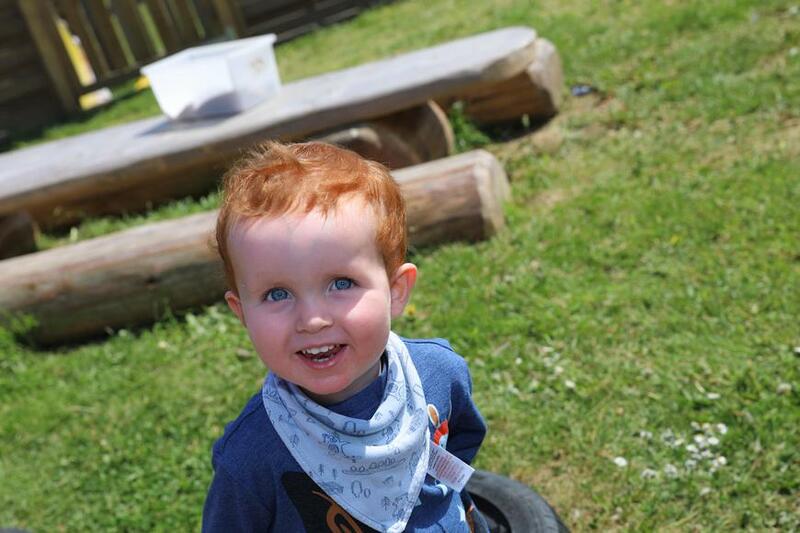 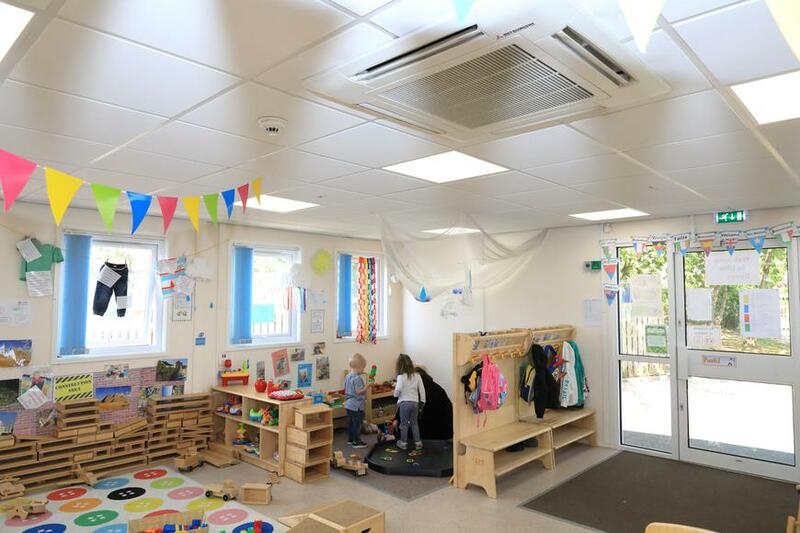 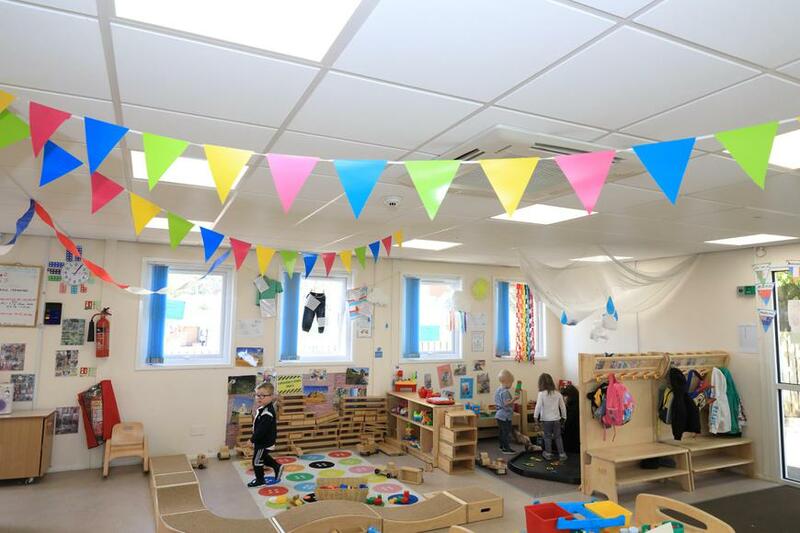 Our areas are set up to support the Early Years Foundation Stage enabling children to make significant developmental progress in a playful environment. 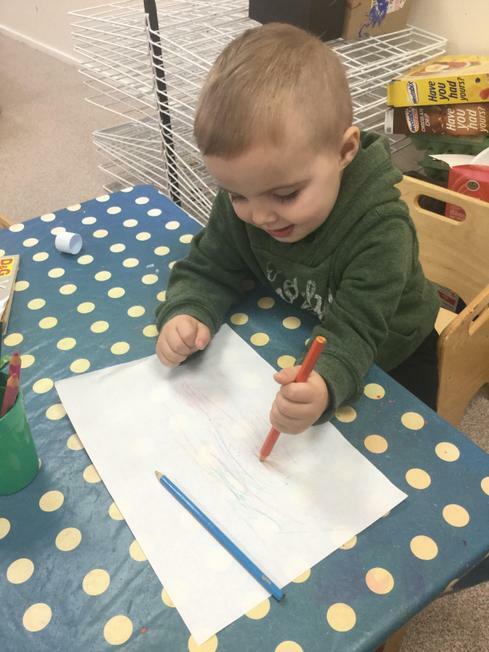 Happy New Year from all of us at Little Doves. 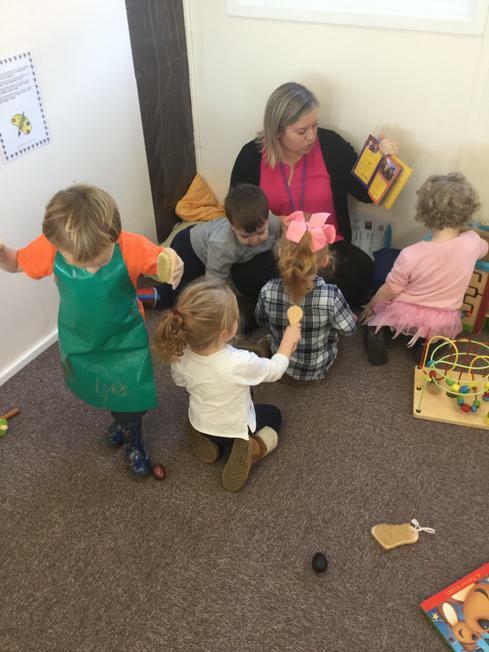 Last term was the beginning of an individual key worker planning system which means the children's learning is designed for them. 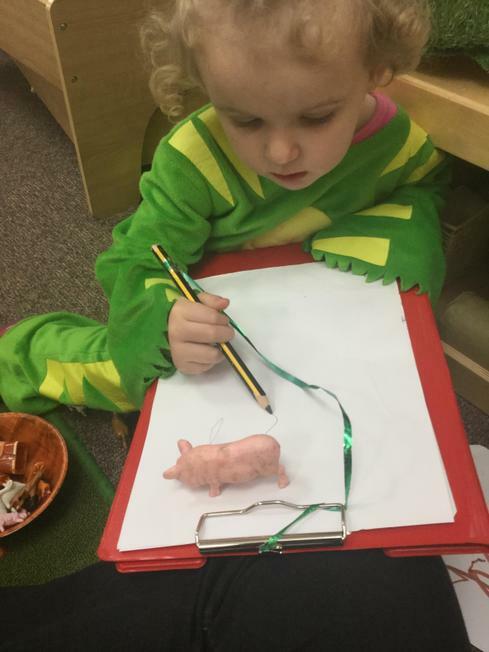 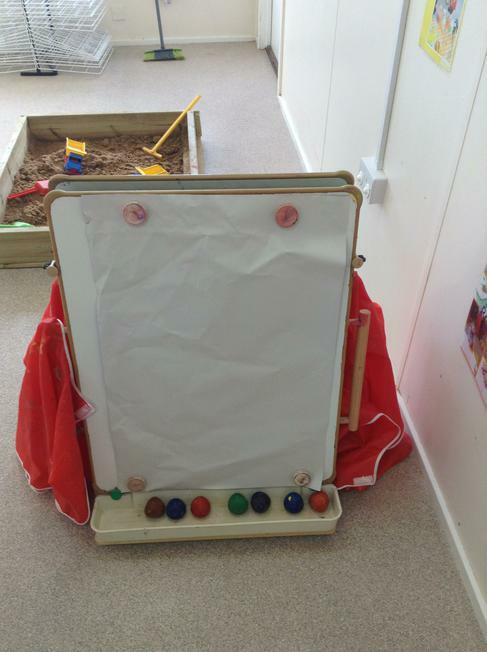 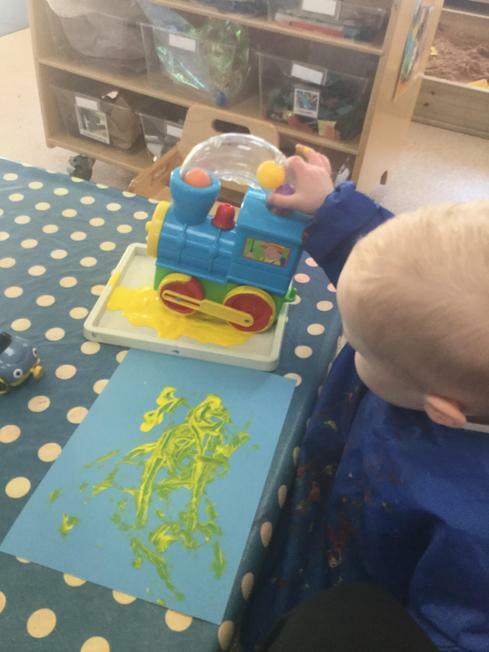 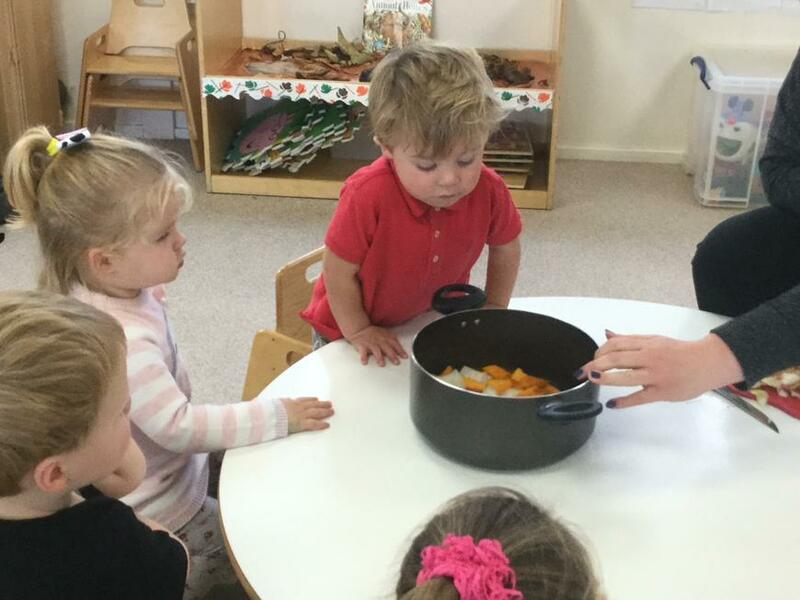 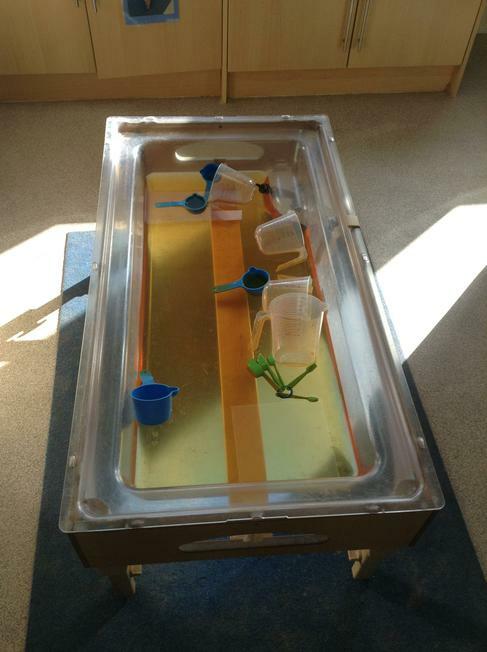 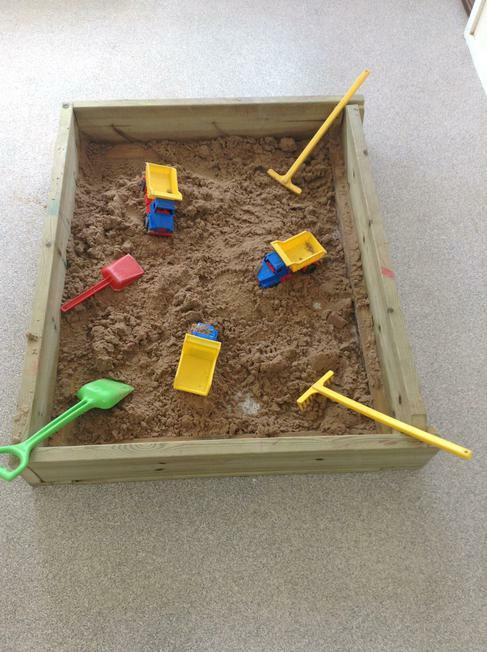 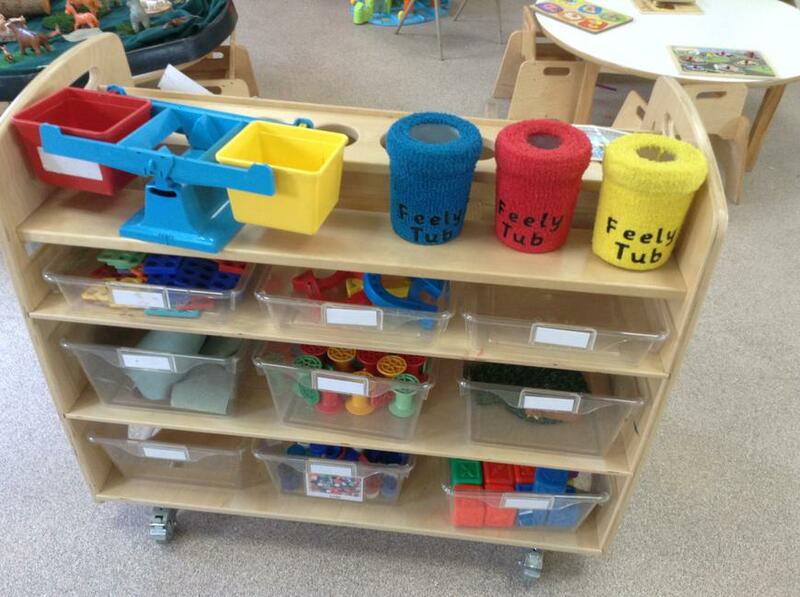 Key workers work closely with the individual children to cover the areas of the EYFS based on their own interests. 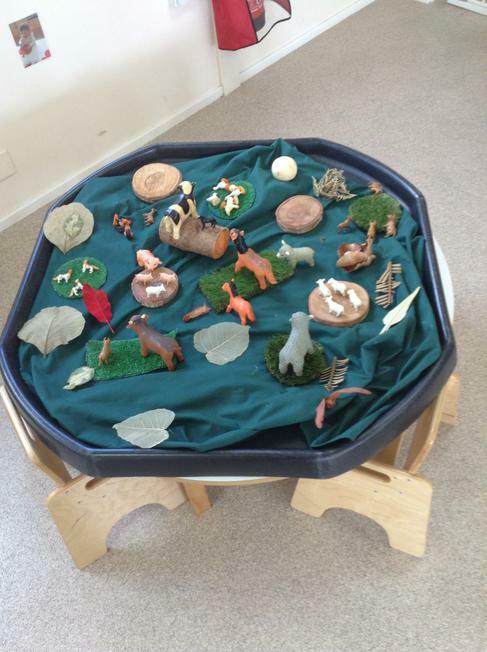 Please feel free to ask your child's Key worker what the focus for your child's learning is. 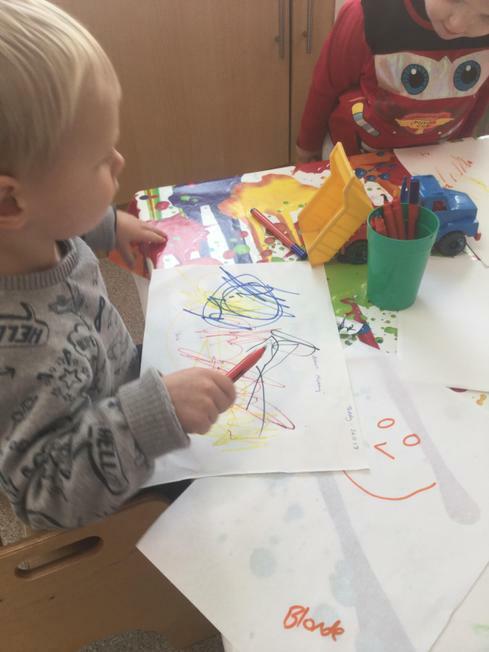 We are more than happy to share this information with you so we can work together in order to promote home/school learning. 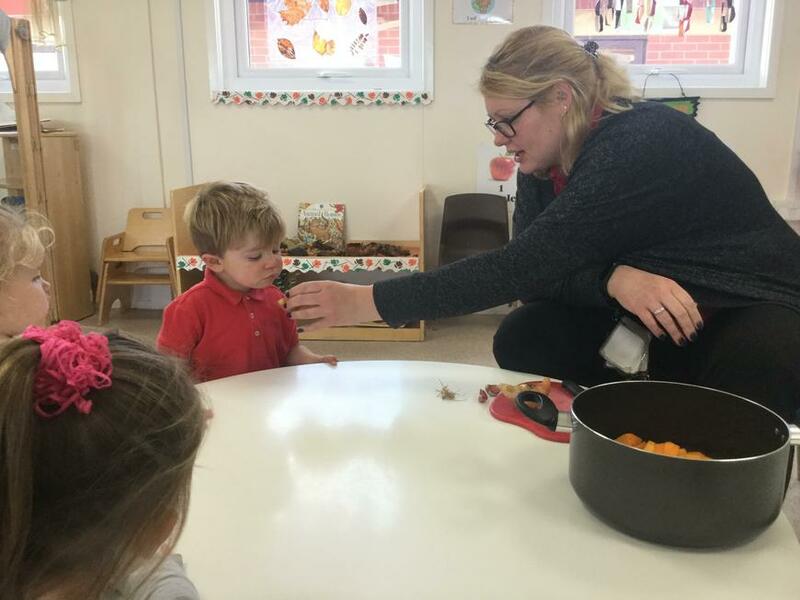 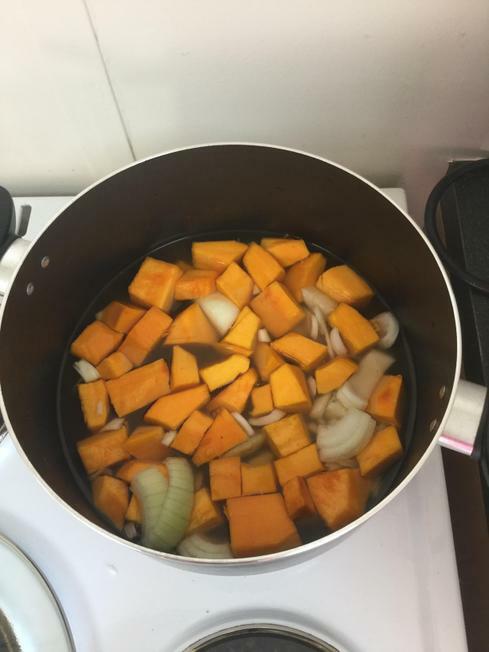 We had a very exciting Autumn term, we got very creative in the kitchen making pumpkin soup and mince pies. 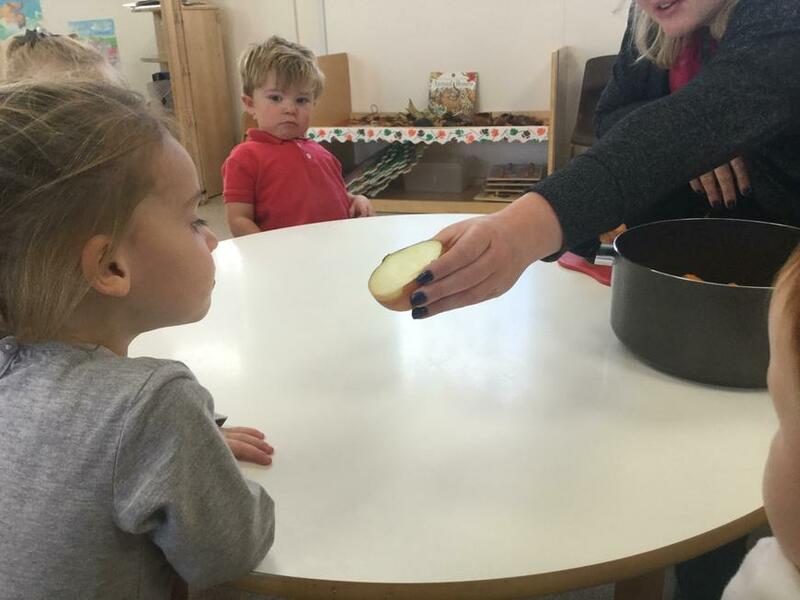 It was so successful and the children really enjoyed eating their own creations we are hoping to carrying on making different foods this term as well. 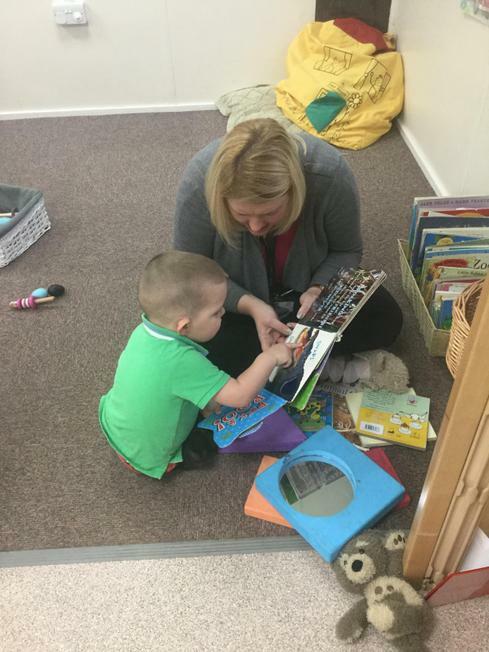 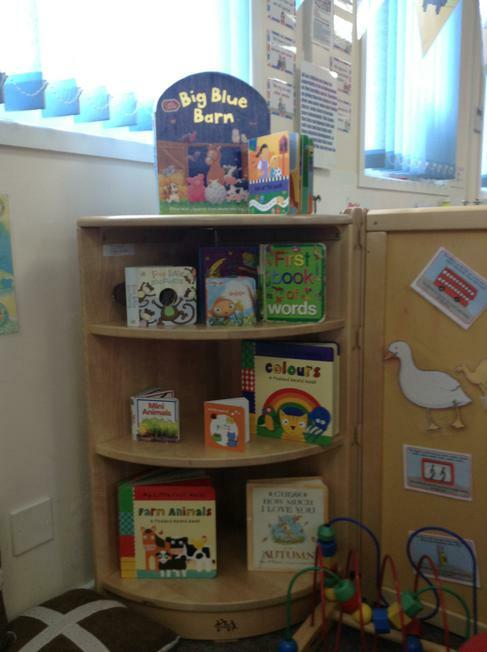 The children also loved looking at books not only with adults but also with their friends. 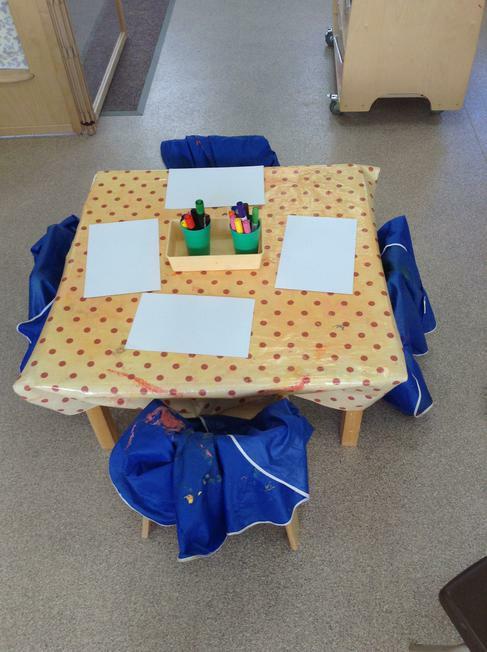 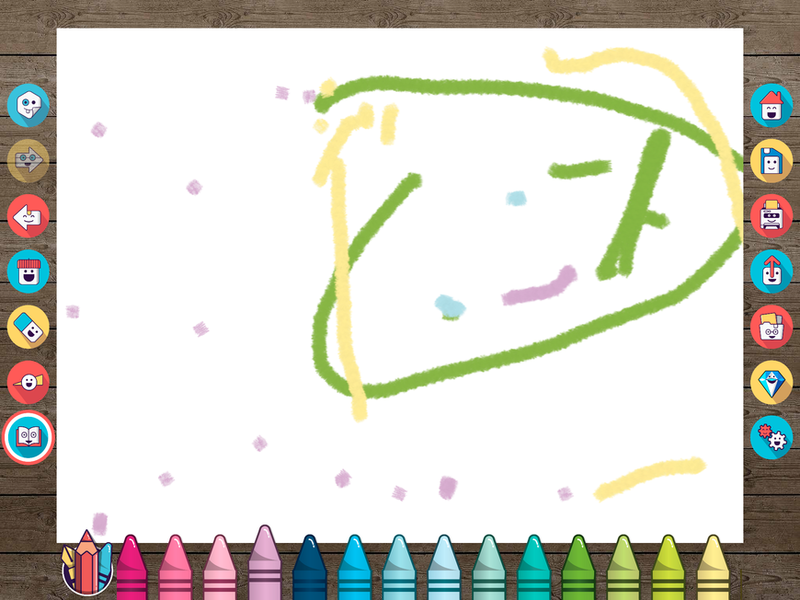 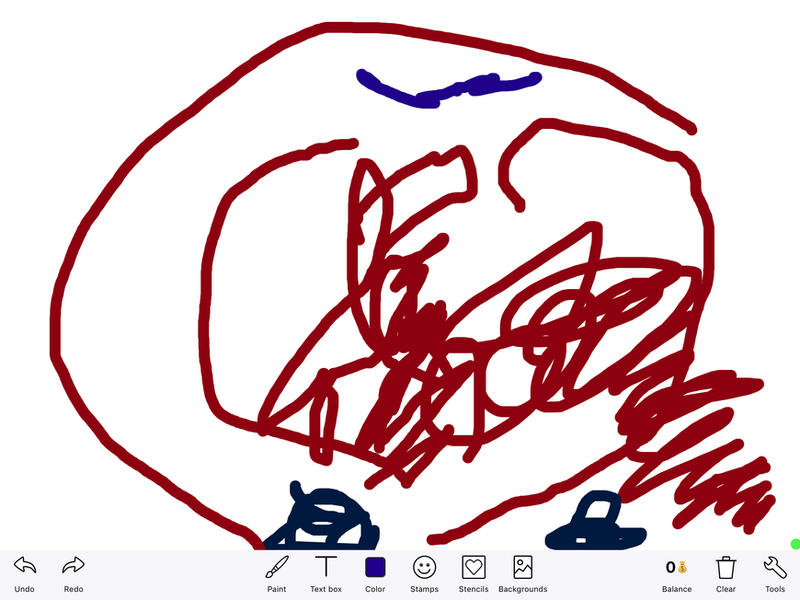 They enjoyed making marks and pictures, not only with mark making equipment but also on the iPads. 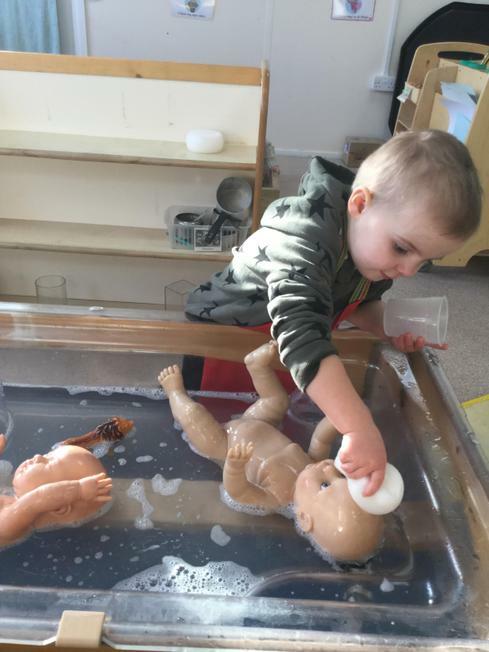 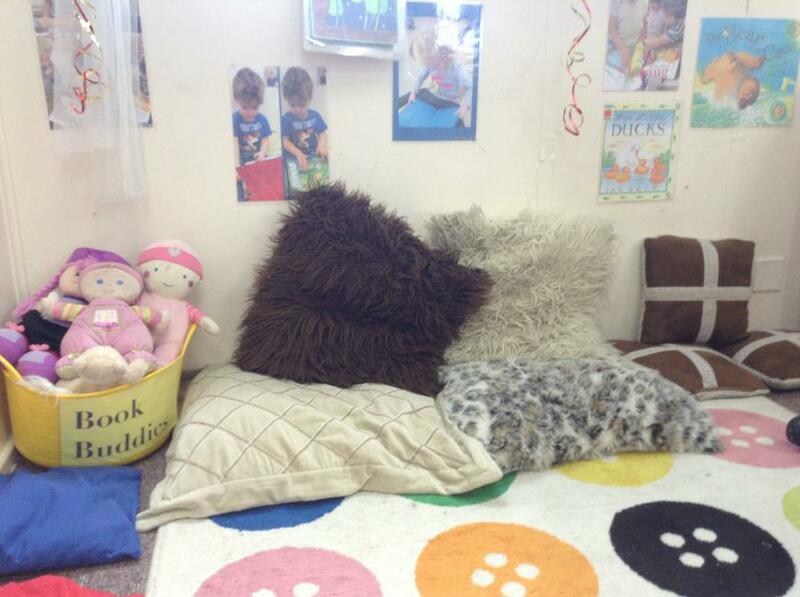 We had a baby clinic theme in the role play and water area. 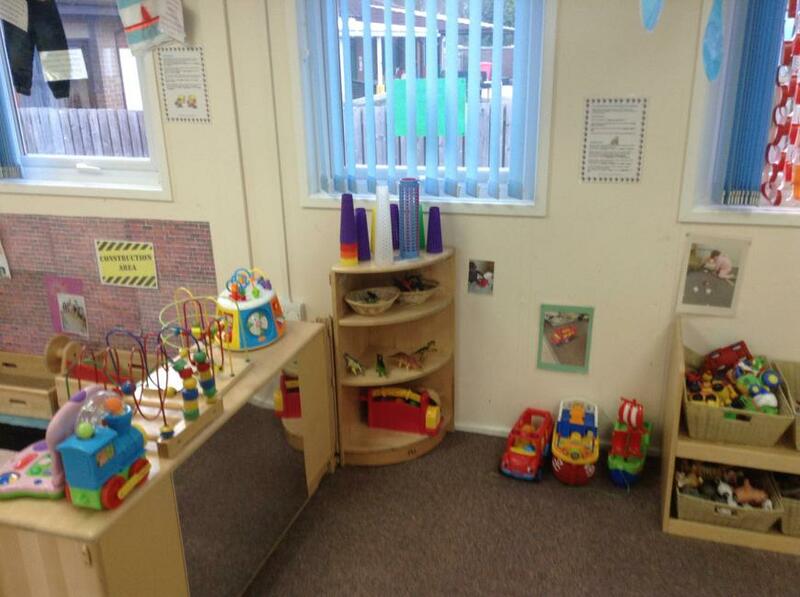 Some children had a go at making different models with construction bricks and even the shapes. 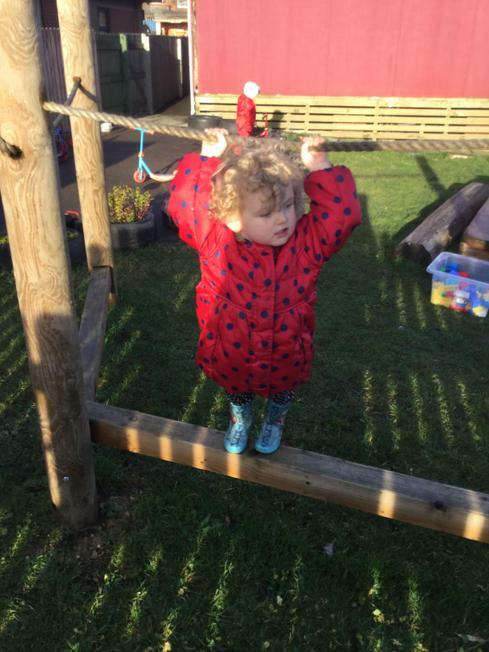 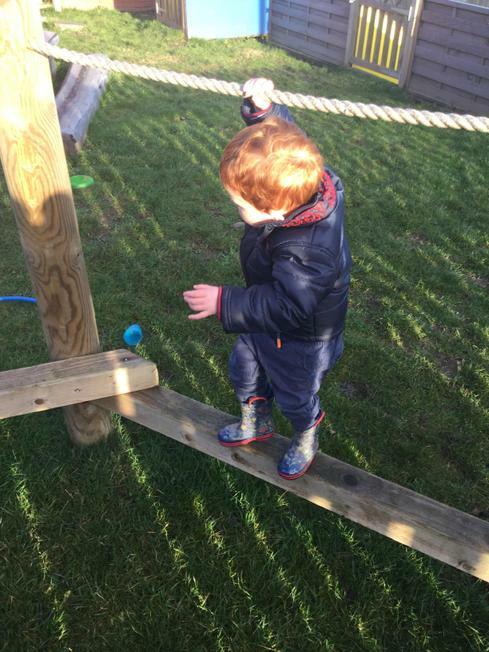 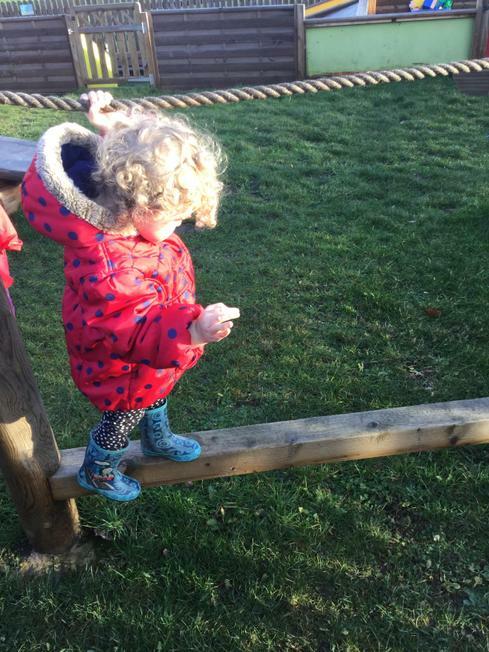 The children also enjoyed challenging themselves on the balancing beams outside. 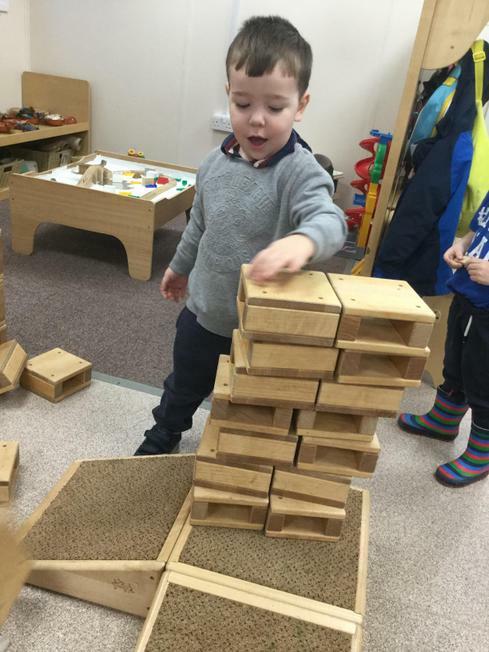 Over the Spring term we will be looking at the effects of growth and change. 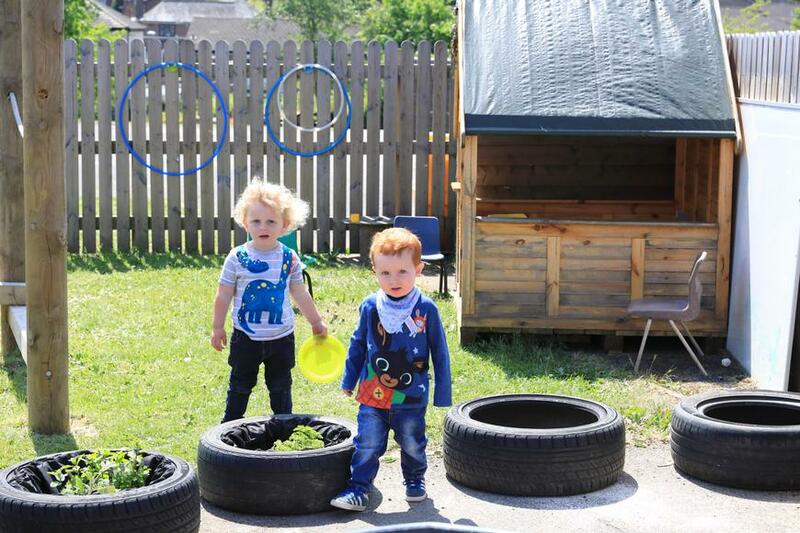 This will involve watching the life cycle of frogs with some special visitors into the setting, nature walks to see the flowers starting to grow and the leaves coming back onto the trees. 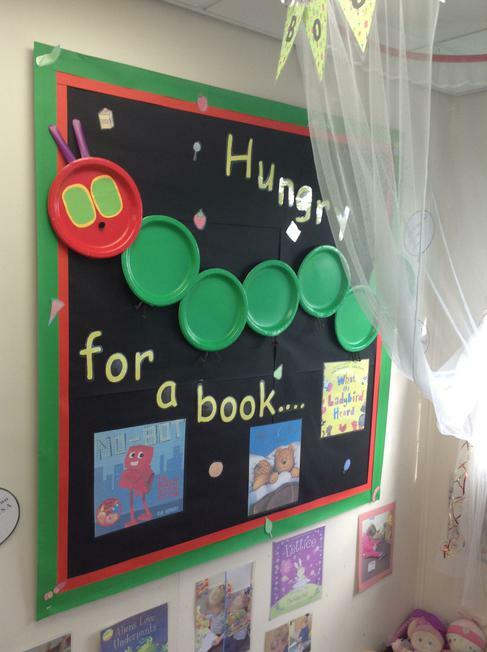 The book we will be focussing on is 'The Hungry Caterpillar' and in Maths we will be looking at different shapes and what we can see in the enviroment and how we can make pictures with shapes.